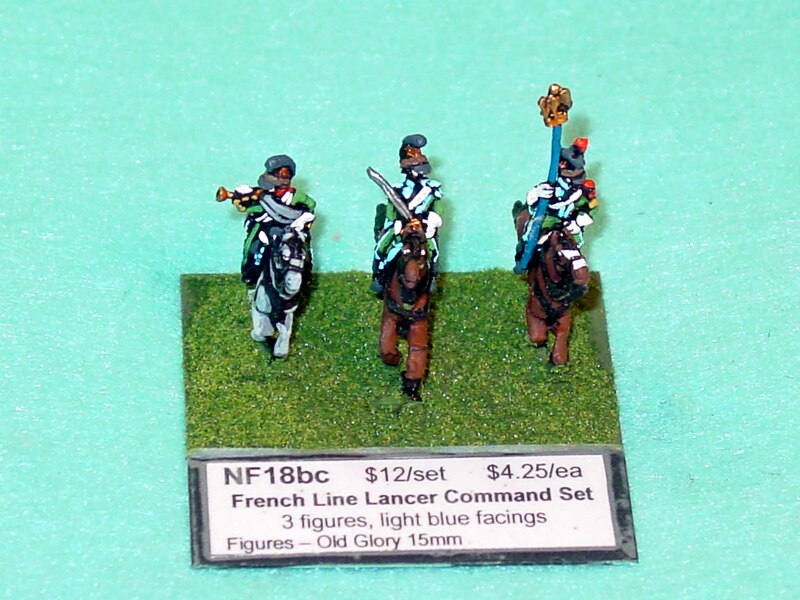 * we offer a wide selection of ready to order painted historical miniature figures. * we manufacture and retail the Wasatch Miniatures range of 28mm pewter historical figures. * we offer a range of complementary products, such as metal basing stands and gaming rules. * we operate a retail gaming store in Sandy, Utah. 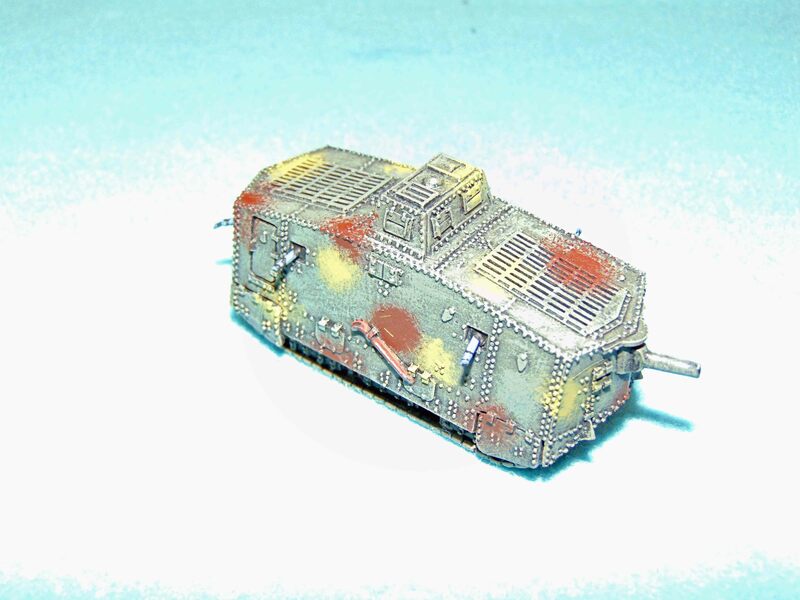 We have taken over the operations of TommyGunner (painted WW2 figures) and Table Top Towns (painted buildings). Their ranges are now available through us, and we will continue to provide the high level of service their customers expect. Ordering from GAJO - Click Here for how to order from us. Worry Free Ordering - Everything we sell is covered by our Satisfaction Guarantee, and unconditionally guaranteed. We want you to be pleased with your order. If for any reason you are not completely satisfied with any of our products, you may return any or all merchandise in its original, undamaged condition within 30 days of our shipping date for a full refund or a replacement at your discretion. Payment - Payment is due prior to shipment of your product. We accept personal or cashier's checks or money orders drawn in US funds; PayPal (gajominis@aol.com); or credit card (we accept Visa, Mastercard, Discover and Amex). If you prefer to charge your order we recommend ringing us during business hours, or leaving your details on our secure voice mail at [US] (801) 563-5956 rather than sending your details through email. Basing - all of our figures are sold un-based, so that you can base them as you wish. We will base and grass figures on request for 75 cents per figure to your specifications (charge includes metal stands and Gale Force 9 flocking). Individual Figures / Custom Units - although we offer many of our figures in sets, tailored to the way many gamers build their units, we recognize that many of you have special requirements for your favorite or local rules set. On request, we will happily break sets or provide a tailored mix of figures to your specific requirements. The price for individual figure combinations is shown on our price list. Special Requests - your satisfaction is our number 1 priority. We will do everything in our power to accommodate your special needs or requirements if you make them known to us.